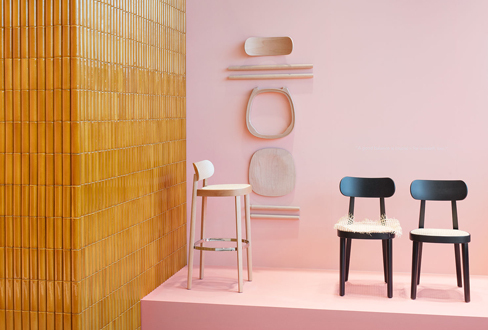 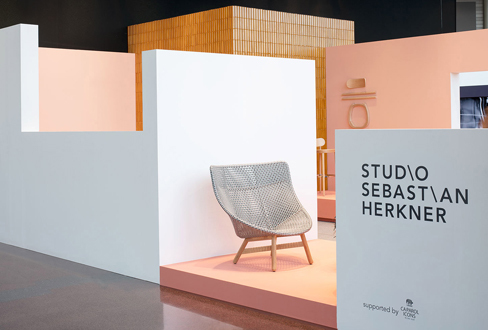 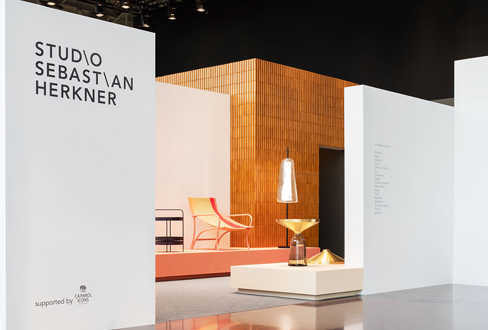 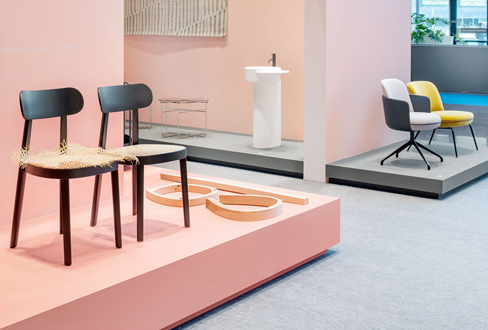 Sebastian Herkner was Designer of the Year 2019 at Maison&Objet in Paris. 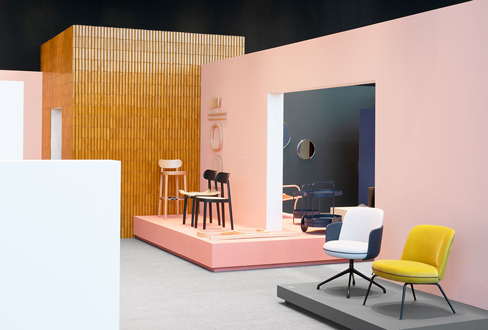 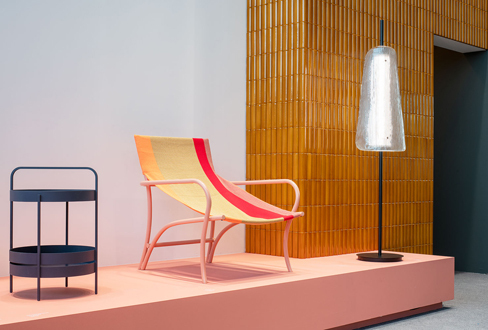 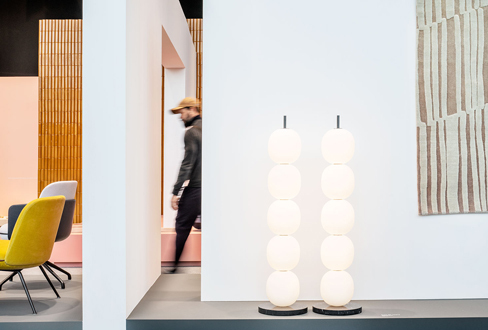 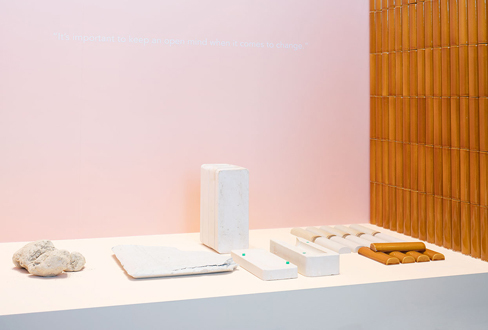 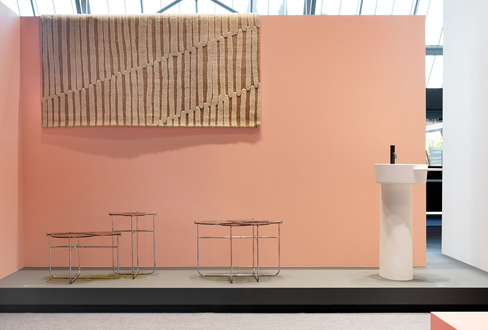 In a commissioned installation by the fair his studio showcased the iconic designs next to recent novelties for established international brands and new manufacturers. 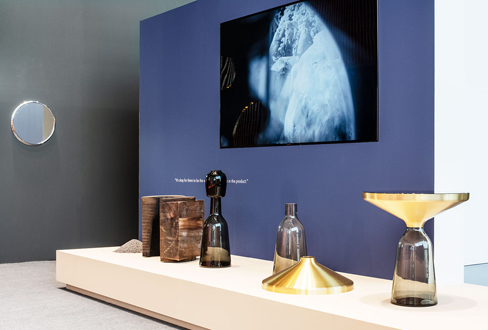 His focus in the presentation is on the amazing skills of the craftsmen he is working with over the last 10 years. 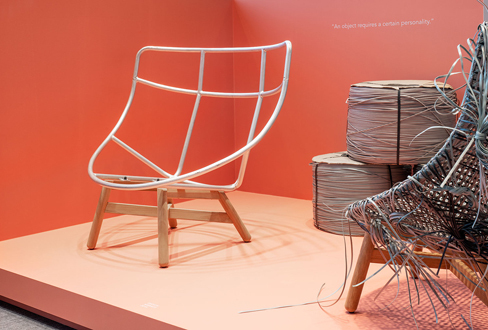 It is about their passion, know-how, sweat and power.